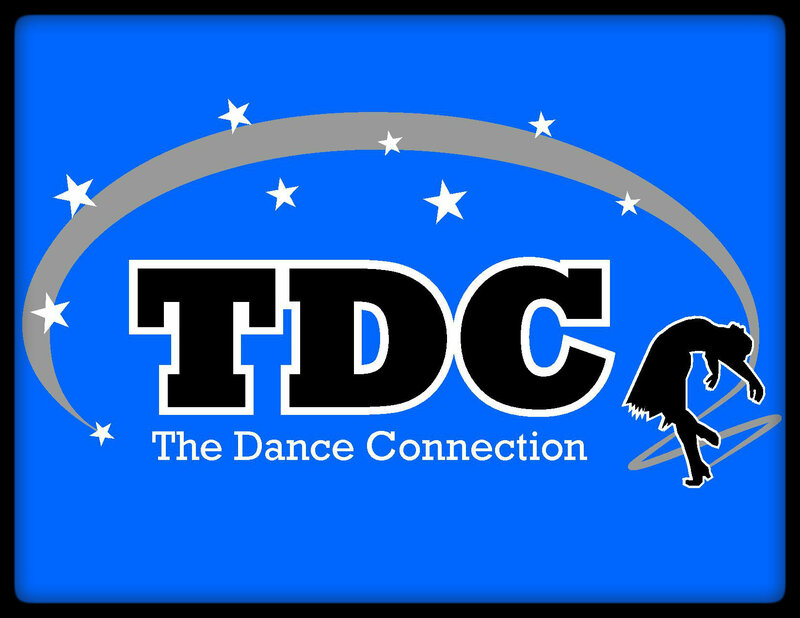 The Dance Connection Celebrates 24 Years in Business! We would like to take this opportunity to extend a warm welcome to you and your family. 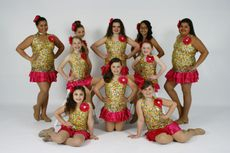 We are pleased that you are considering or have chosen our dance school for your child's dance education. 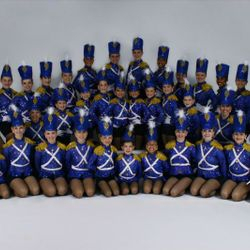 We believe that The Dance Connection is a shared commitment to personal excellence. 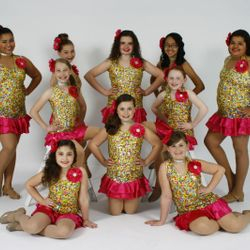 At The Dance Connection we offer innovative technique in a fun and exciting atmosphere supported by highly qualified teachers. Our goal is to offer each student a quality dance education. Our students learn poise, grace, self-confidence and team work, which will stay with them in many years to come. We offer a variety of classes for children of all ages at both beginner thru advance levels. 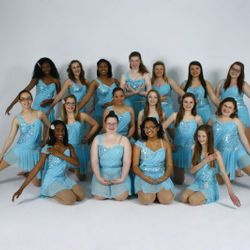 Our mission at The Dance Connection is to teach excellence through dance, develop strong minds and open hearts, and create passionate dancers. We believe dance provides a unique way to encourage physical activity. 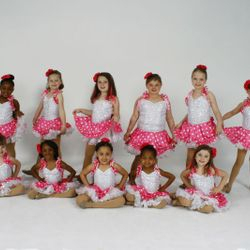 No matter how old or how experienced your child is The Dance Connection is the best place to start and grow as a dancer. 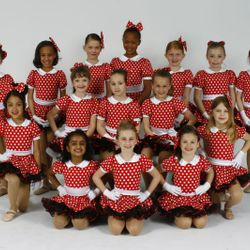 We hope you select our dance school for your child's dance training. 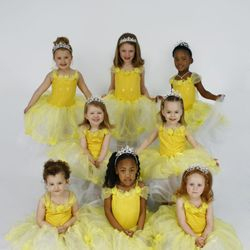 As you look forward to being part of your child's personal dance development.